I knew long before I even had children that I didn’t want to work outside the home while they were young. I don’t think there is anything wrong with moms working outside the home I just knew it wasn’t what I wanted to do. After my first child was born I ran a licensed family daycare for several years until we started homeschooling. During the early years of homeschooling I sold a few items a week on eBay, to help out our families expenses. After the children got older I worked along side my husband for several years renovating 3 homes, one we now live in, one we sold and one we rent. During those busy years of renovating I managed to carve out 15 to 20 hours each and every week to work on our project houses and when the last one was coming to an end I decided to start blogging. 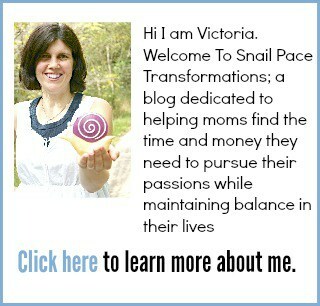 It is my desire on Snail Pace Transformations to help moms find the time and money they need to pursue their passions while maintaining balance in their lives and I think at home work is a great way to do just that. 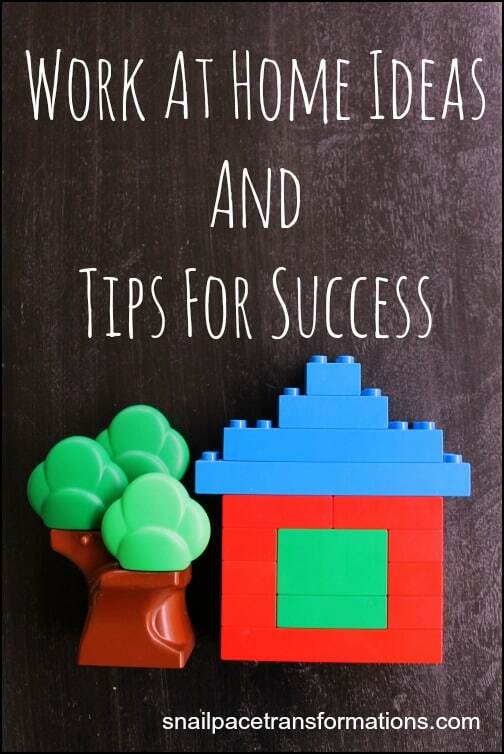 At home work tends to be more flexible, and allows moms to work in their own areas of talent and passion. Make Money By Renting Out Items Your Probably Didn’t Know You Could Rent Out! 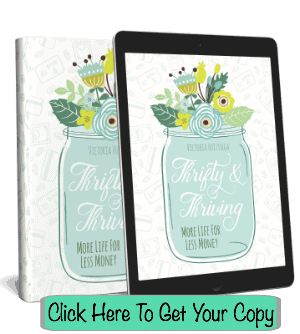 31 Days Of Time Saving Tips For The Homeschooling WAHM – This series applies to any work at home mom, whether they are homeschooling or not and is full of useful time-saving tips that working out of the home moms could apply as well.